Gordon Weiss provides perspective about human rights abuses and the ongoing war crimes investigation in Sri Lanka with Radio New Zealand and on a harrowing ABC broadcast detailing new allegations of torture. A very powerful op-ed by Gordon Weiss about the United Nation’s Petrie Report and its “second chance to right wrongs on Sri Lanka” appears in The Australian. 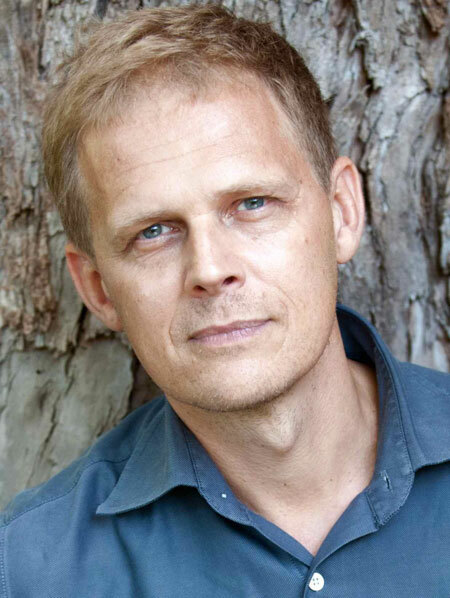 Listen to him discuss this breaking news story with ABC Radio and read more from him at the BBC. Gordon Weiss has lived in New York and worked in numerous conflict and natural disaster zones including the Congo, Uganda, Darfur, Bosnia, Afghanistan, Syria, and Haiti. Employed by the United Nations for over two decades, he continues to consult on war, extremism, peace building, and human rights. 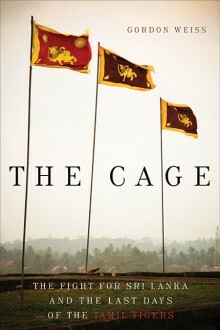 The Cage: The Fight for Sri Lanka and the Last Days of the Tamil Tigers is his first book.